NOTE:This product is sold exclusively by Qsmily. Choice Qsmily, enjoy superb products and customer service. Specially designed to provide power for JJRC H37 ELFIE mini selfie foldable rc quadcopter drone. High charging efficiency, long service life. 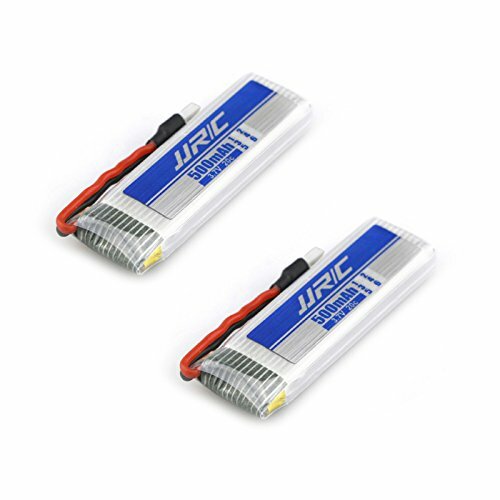 Can act as a spare or replacement battery for your quadcopter, to increase the flying time.